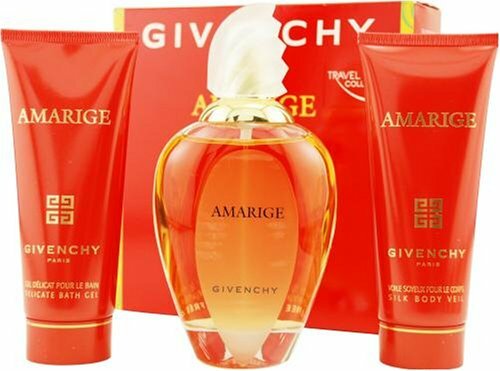 Launched by the design house of Givenchy in 1991, AMARIGE is a women's fragrance that possesses a blend of violet, mimosa, soft sweet spices, and orange flowers. Accompanied by fruity notes of fresh citrus, melons, peaches, and plums. It is recommended for casual wear.